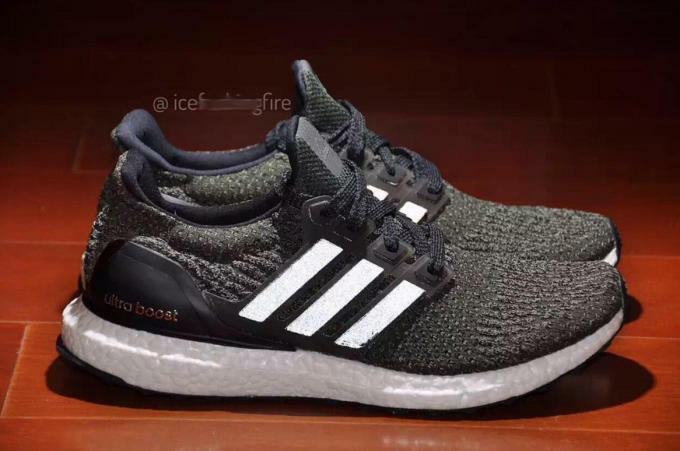 As if the adidas Ultra Boost wasn&apos;t already great enough, the brand has been consistently finding ways to tweak the sneaker&apos;s design for improved performance and aesthetics. 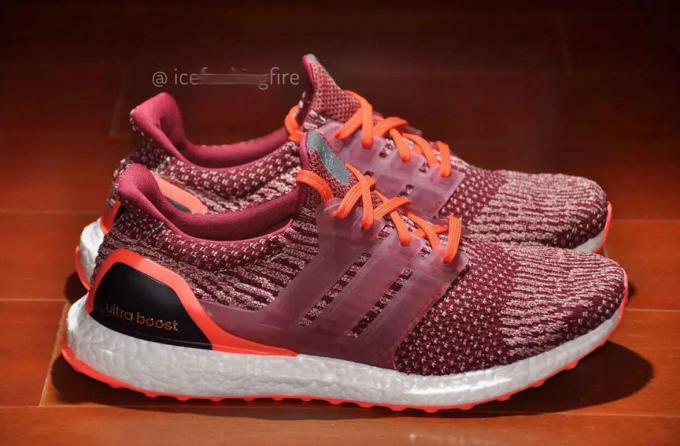 From Uncaged variations to Continental rubber outsoles and of course, the much-anticipated colored Boost midsoles, each update has been met with a warm reception. 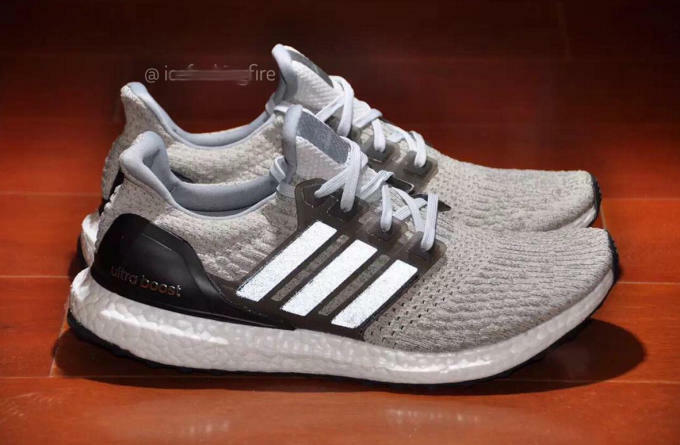 Now, we&apos;ve got an early look at what adidas has planned for the sneaker in 2017. 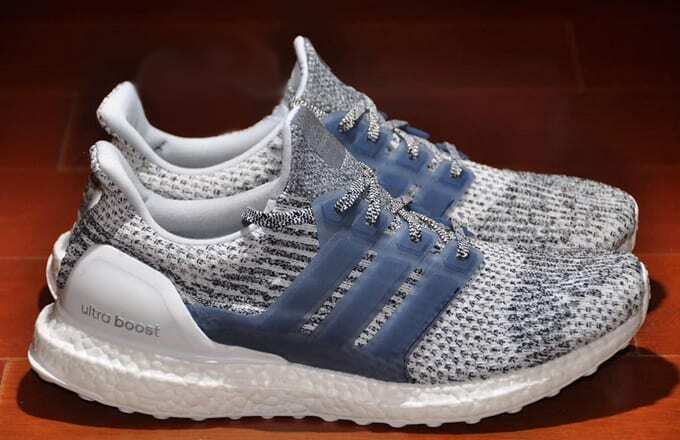 Here, the Ultra Boost adopts a full Primeknit upper, ditching the mesh-like construction that traditionally fills in the tongue, heel, and ankle area. Not only will this make the shoe feel even better than before, but it allows for new Primeknit variations, with this group introducing a brand new knit pattern to the fold. 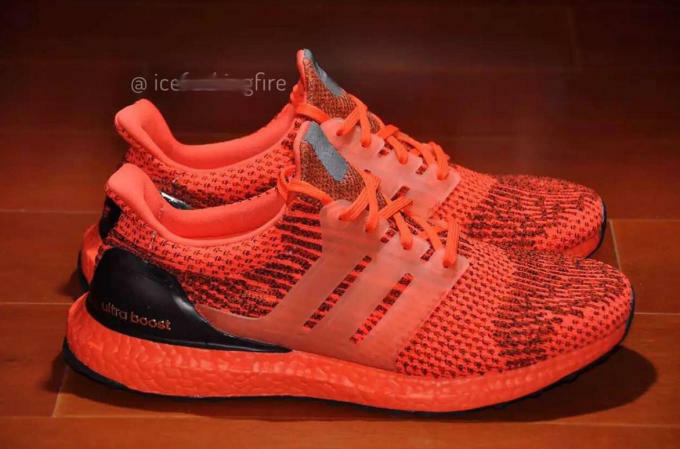 It&apos;s previewed in a handful of marled colorways below, all of which look promising. 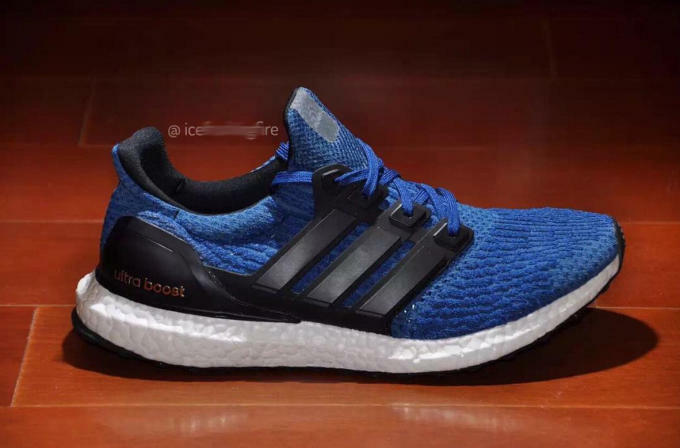 There&apos;s no confirmed details for these Ultra Boosts yet, but the word is that they&apos;ll be arriving sometime in 2017.